1972, Starring Richard Backus, Lynn Carlin, John Marley, Anya Ormsby. Directed by Bob Clark (Quadrant). Who says you can't go home again? 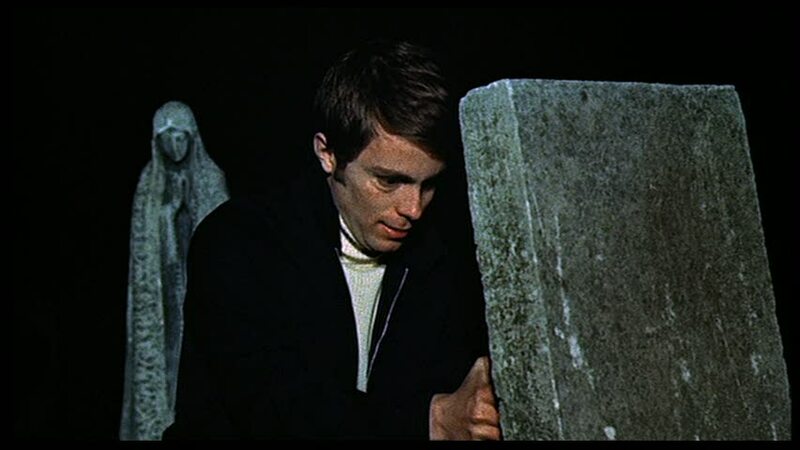 Bob Clark's Deathdream, a highly respected cult artifact from the 1970s, was made after Toronto-based Quadrant films had success distributing Clark's debut Children Shouldn't Play with Dead Things to drive-ins across Canada. 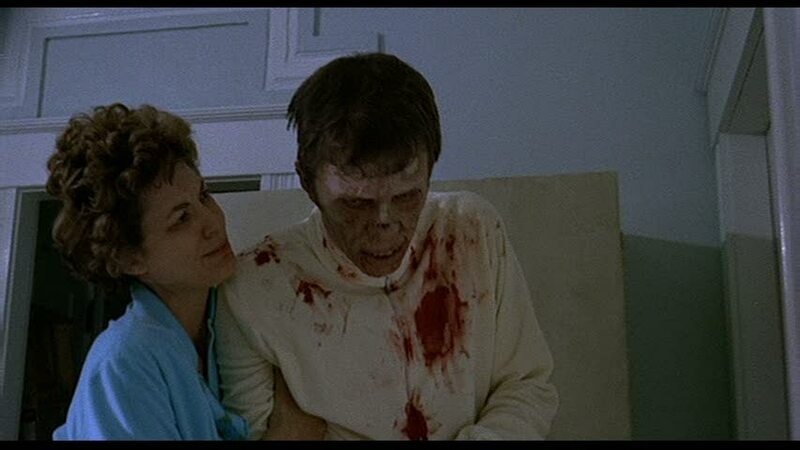 Shot in Florida but wholly financed by Quadrant principals John Trent, Peter James and David Perlmutter, Clark and his writer/collaborator Alan Ormsby's amazing zombie story is one of the finest Canadian horror films ever made, with first-rate performances and a rarely-equaled sense of dread. Deathdream has earned its reputation as an undiscovered gem of 1970s drive-in horror. In the film, a frantic mother refuses to let the permanence of death stand in the way of a reunion with her son, a soldier killed in combat. When the Brooks family receives a hand-delivered telegram from the Army notifying them of their son Andy's (Richard Backus) death, his mother Christine (Lynn Carlin, Faces) is completely crushed. "Andy, you promised to come home! You promised!" she repeats over and over and she weeps. That night, strange noises lead the family downstairs where they are shocked to find Andy standing silently in a dark corner. His father Charles (John Marley, The Godfather) and sister Cathy (Anya Ormsby, Children Shouldn't Play with Dead Things) express their relief, and tell Andy that "we thought you were dead!" He replies, "I was." As the days progress, Charles can't understand his son's bizarre new behavior. Andy won't talk to anyone, preferring to spend his time staring at the wall in his creaky rocking chair. When Charles suggests that Andy might need medical help, Christine becomes livid and refuses to accept that anything has changed. Town physician Dr. Allman (Henderson Forsythe) visits on Charles's invitation, but even the promise of a complimentary medical check-up can't crack Andy's rigid demeanor. Of course, nobody suspects the truth, that Andy is a living corpse who needs a supply of fresh blood to prevent his body from decaying. Armed with a syringe to keep vital plasma flowing in his veins, Andy hits the town to see Dr. Allman about his generous offer, followed by an ill-fated double date at the local drive-in. Deathdream, the second collaboration by Clark and Ormsby, is a marked artistic and technical leap forward from the pair's somewhat overrated debut comedy/horror feature, Children Shouldn't Play with Dead Things. A modern spin on the classic " be careful what you wish for" theme, Ormsby's screenplay balances a pointed Vietnam War allegory with pulpier aspectsa "shock" ending, distinct moments of morbid comic relief and beyond-the-grave retribution ripped from the pages of a 1950s horror comic. Set against the wholesome backdrop of an all-American town, Andy's aloof return undermines the expectations of his friends and family, casting a dark shadow over his homecoming. Andy's ghoulish behavior aside, the disintegration of the family, in the wake of their son's strange conduct, is also an important source of horror in the story in time, Andy's mother becomes even more delusional, which in turn causes his father to erupt in bursts of alcohol-fuelled violence. Mirroring the breakdown of his family, the decomposition of Andy's body also progresses to unpleasant extremes, as Clark's deliberately measured pace splendidly builds to the ultimate conclusion. Part of the reason that Deathdream has captivated audiences throughout the last thirty years is the understated and creepy way in which it unfolds. 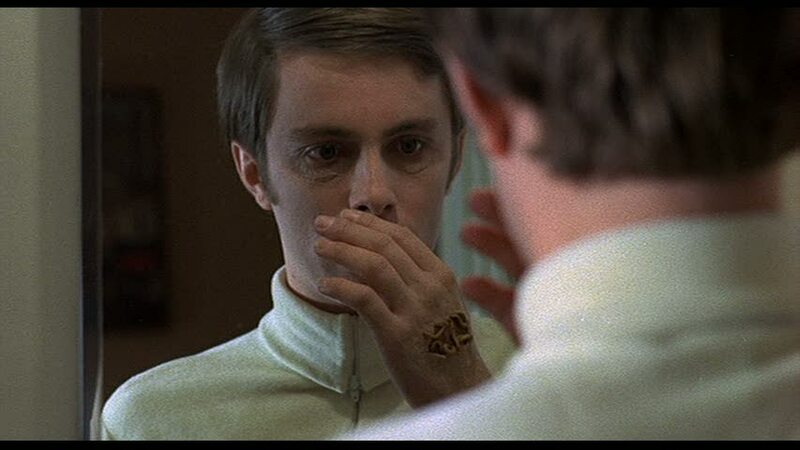 Although evident from the first few scenes, the film never explicitly reveals that Andy is actually dead until more than halfway through, adding a level of ambiguity to his sinister actions. This charges the film with a sense of mystery and encourages the audience to piece together the plot themselves. Although effective as a flat-out horror film, Deathdream was also one of the first films to be critical of the Vietnam War, focusing on the lingering effects of the conflict on soldiers returning to America. The stress disorders and drug addiction that many veterans experienced are alluded to, but more importantly, this film is filled with sense that the war has changed not only Andy, but the entire country. Ormsby's screenplay portrays Andy as the ultimate corrupted innocent, a survivor (although not in the strictest sense of the word) of an experience that literally left him dead inside. It's to Backus's credit as an actor that he pulls off this difficult role. Radiating a barely restrained rage that would make Anthony Perkins jealous, Andy's focused intensity explodes into a sadistic anger that is not only believable, but downright unsettling. The rest of the cast is just as outstanding, especially the pairing of Lynn Carlin and Oscar nominee John Marley as Andy's troubled parents. 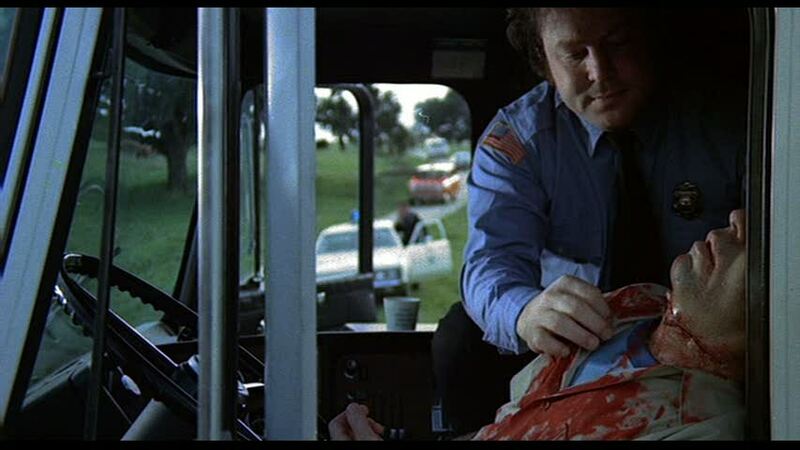 Bob Clark even takes a role as a beefy cop, and Ormsby, who starred in Children Shouldn't Play with Dead Things, can be spotted in a brief cameo. 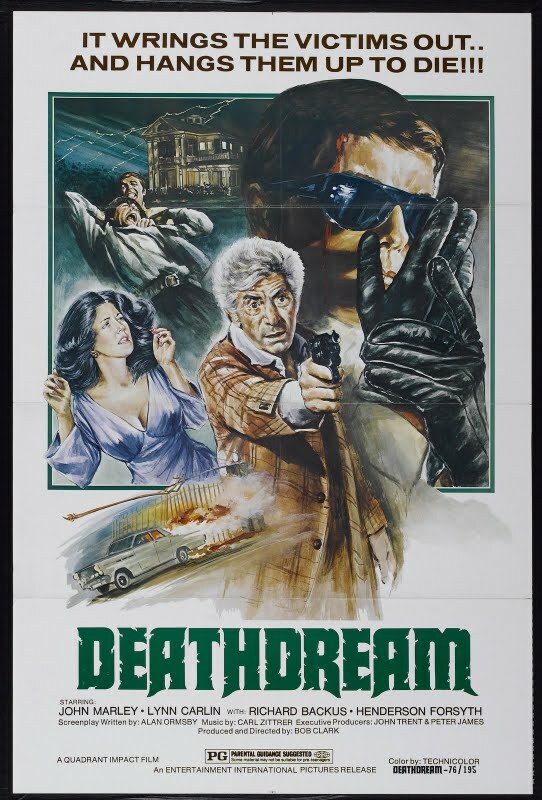 Deathdream is also notable for being the first entry on Tom Savini's resume before he made a huge name for himself as the make-up master behind Friday the 13th and George A. Romero's Dawn of the Dead. Although the make-up and gore on this film are comparatively restrained, what's here is quite well done, especially considering the film's meager budget. It's also interesting that Savini's first job would be in helping Ormsby create a zombie, something he would do countless times working with Romero in later years. The post-production work on Deathdream brought both Clark and Ormsby up to Canada, where they stayed on to create arguably some of their best work. Their next project, the Ed Gein biopic Deranged, really gave Savini a chance to emerge from Ormsby's shadow and display his effects talent. Clark later removed his name as producer of that film ("too grisly!") 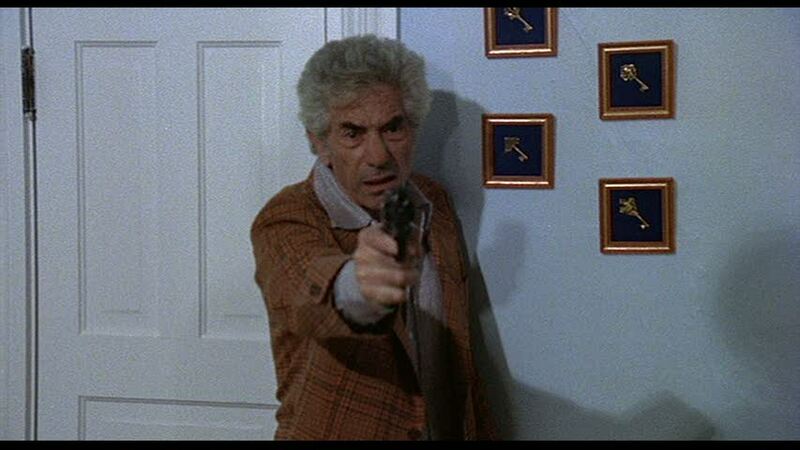 and went on to direct the much more subtle horror classic, Black Christmas. Interestingly, Deathdream contains the genesis of some of the atmospheric touches that Clark would put to better use in that film. Shots of a looming house from the killer's point-of-view Carl Zittrer's sparse, jarring piano and string score and moody rocking chairs all make their first appearances here. Granted a new life with a highly commendable release from Blue Underground, Deathdream has become more recognized today than ever before as a pioneering classic. 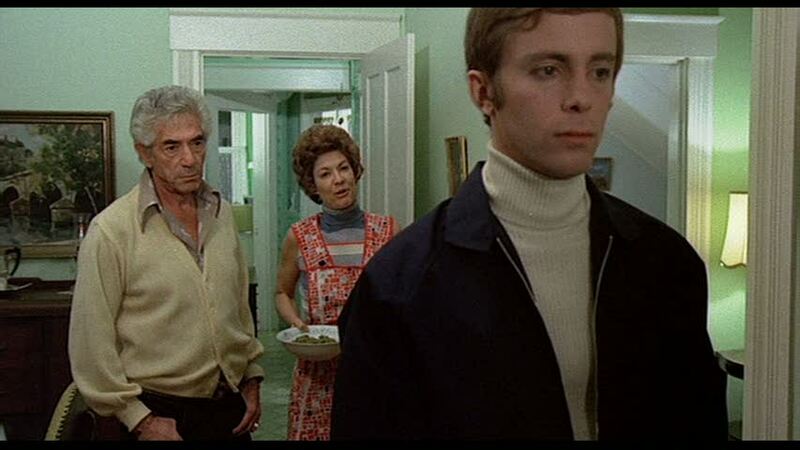 Finally, Andy and his bickering kin can take up residence where they belong, beside George Romero's The Crazies and other socially conscious horror masterpieces of the 1970s.